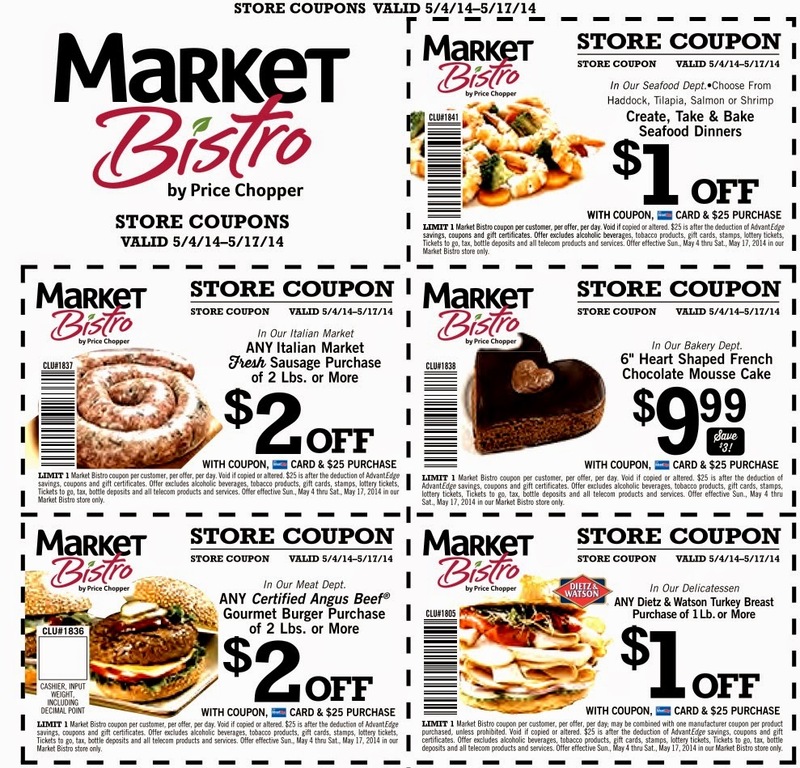 New Market Bistro Coupons Available! 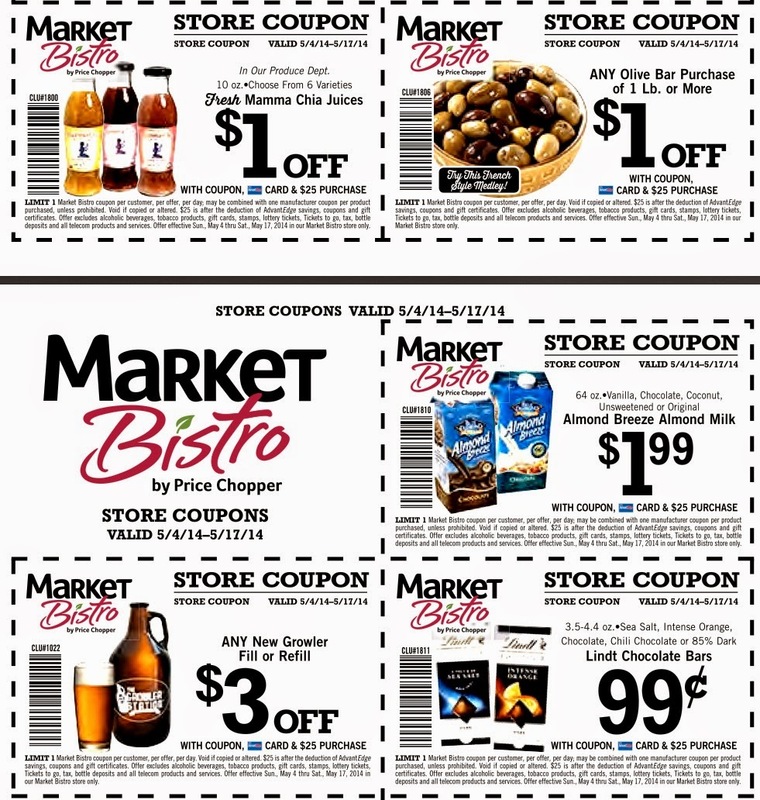 There are new Market Bistro by Price Chopper printable coupons available! These can also be found in the Market Bistro store in Latham. 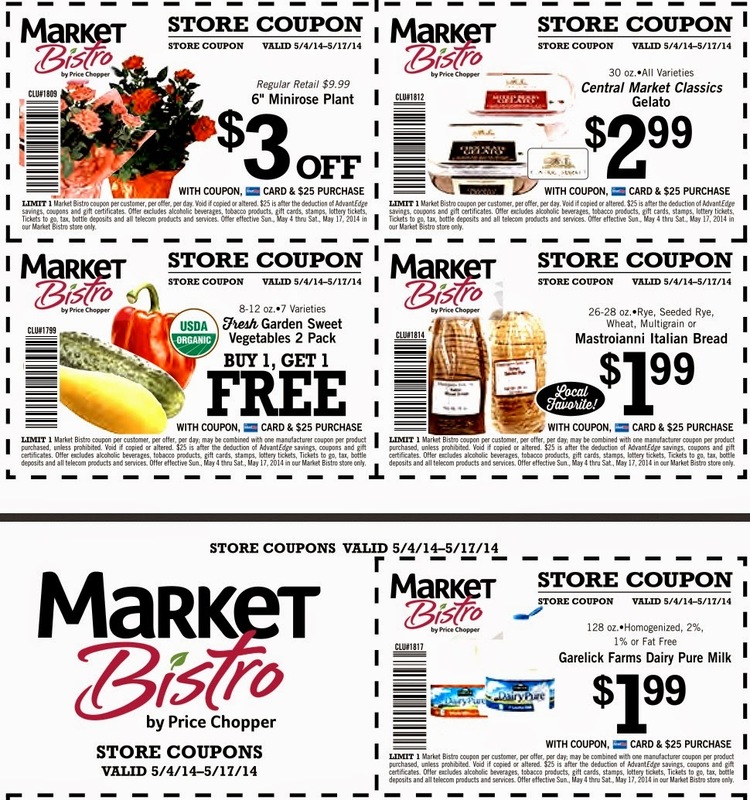 Please note these coupons say redeem in Market Bistro store only & require a $25 purchase. 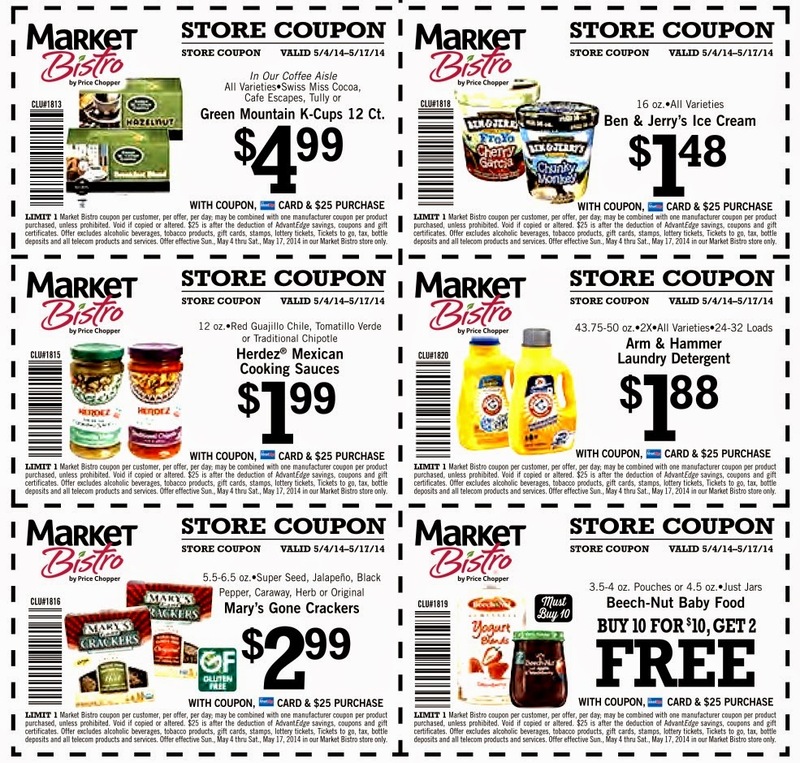 Some readers have told me their stores will accept these as competitor coupons but if so I would definitely make sure you okay it with the store manager first. 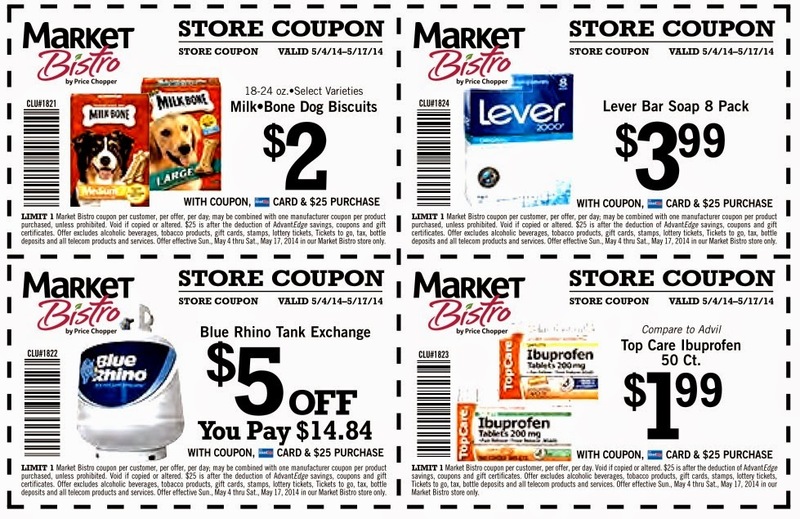 These coupons can be combined w/ manufacturer coupons, this week pay $0.99 for Almond Milk w/ $1.99 store coupon & $1.00 off 1 Blue Diamond Almond Breeze Almond milk. Also part of gas promo.